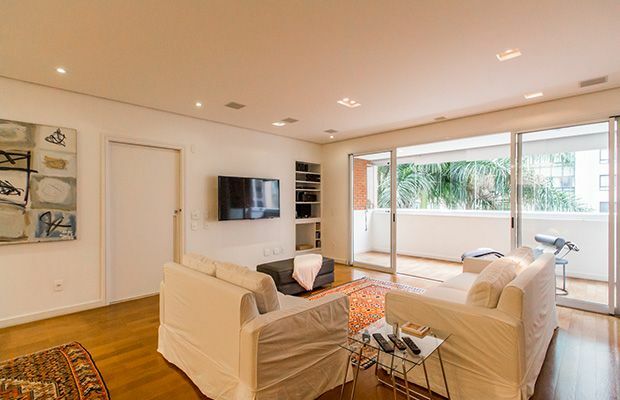 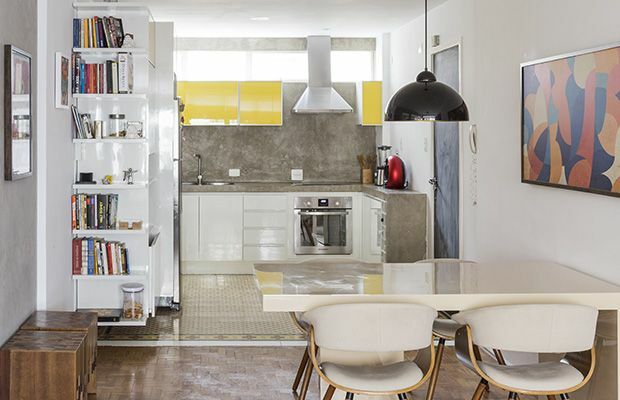 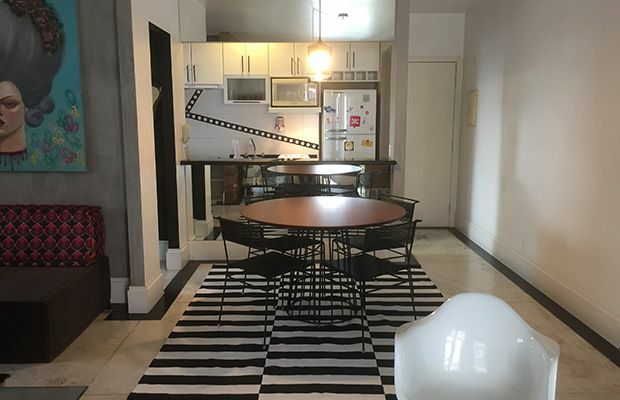 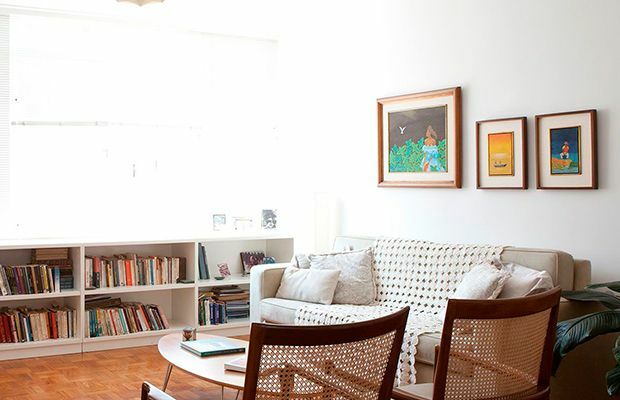 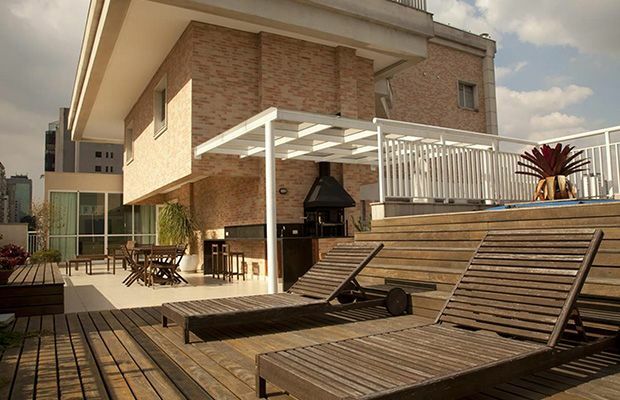 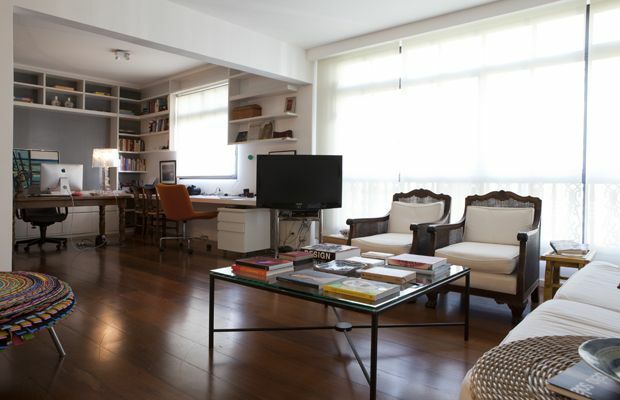 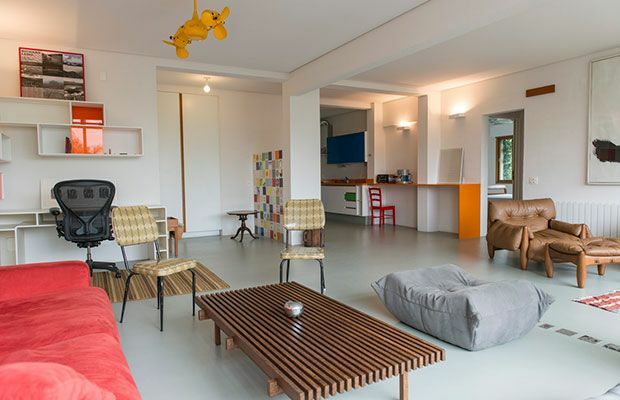 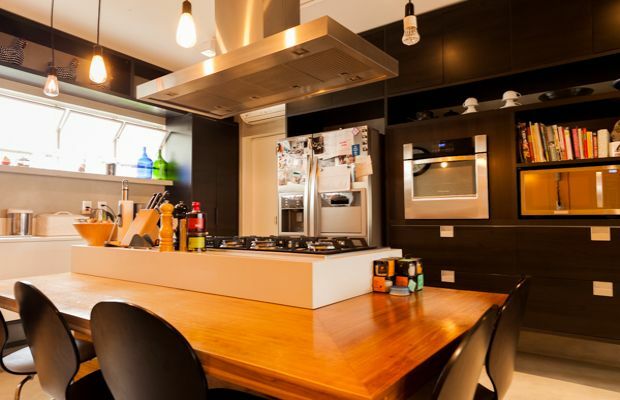 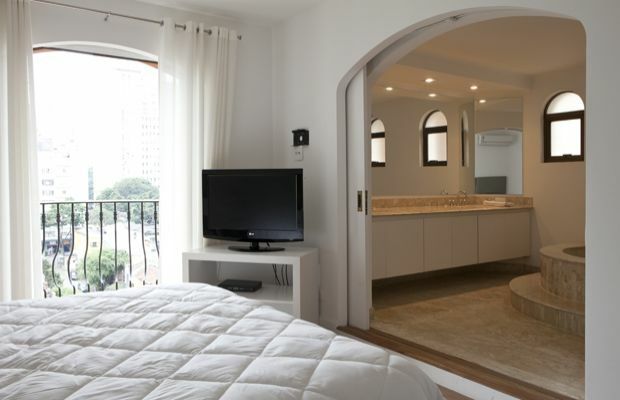 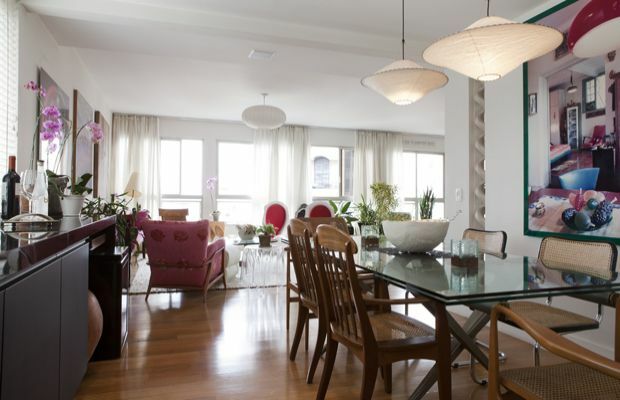 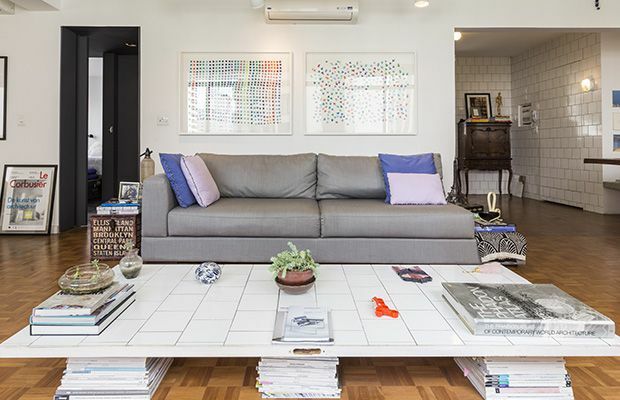 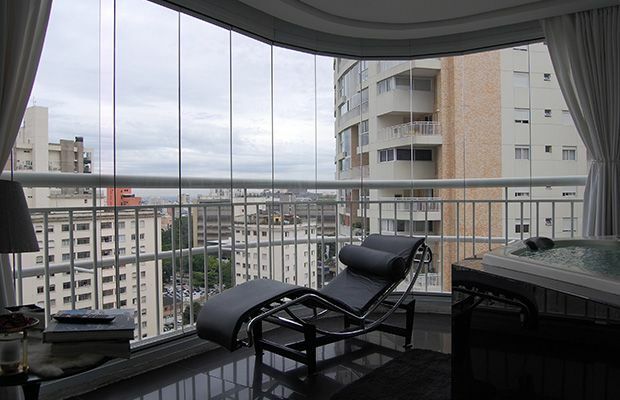 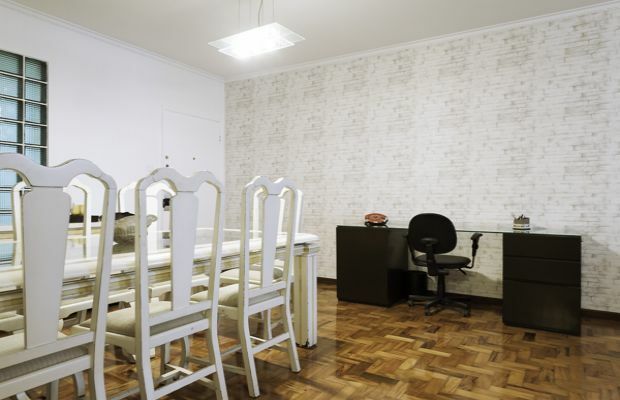 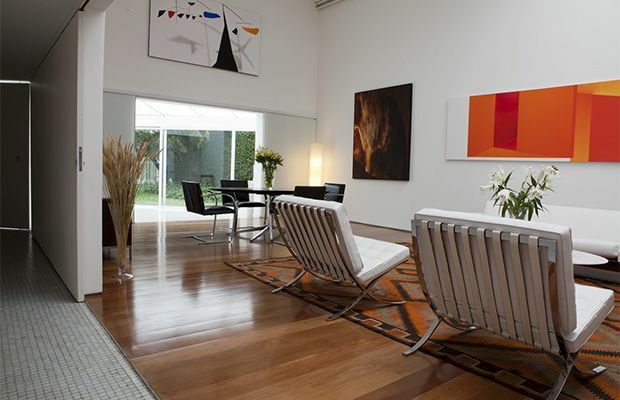 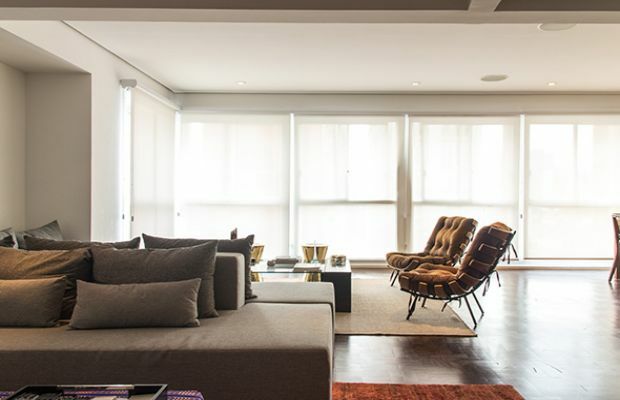 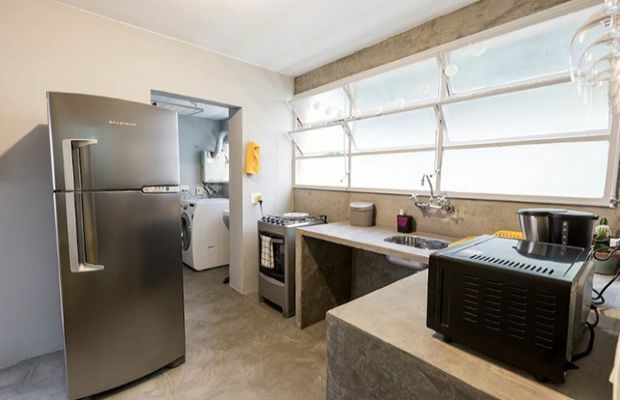 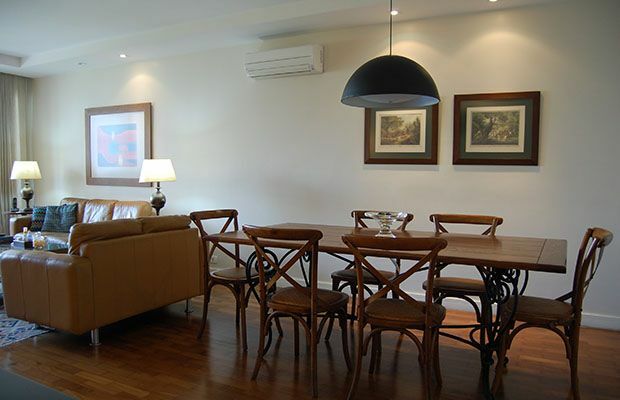 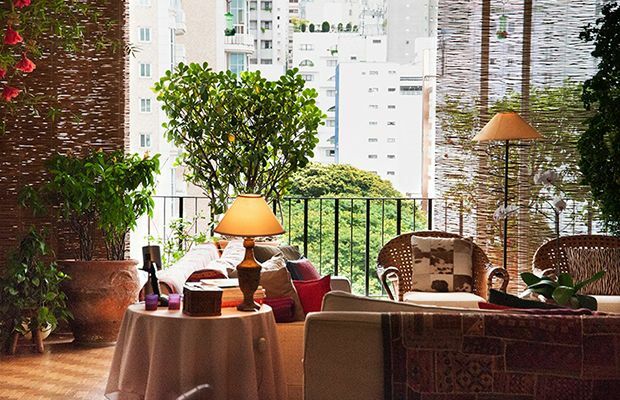 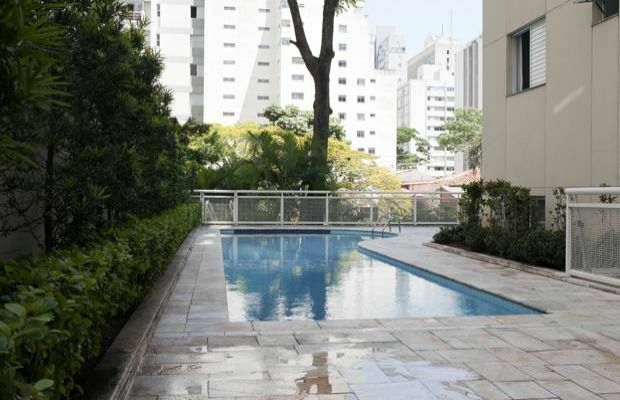 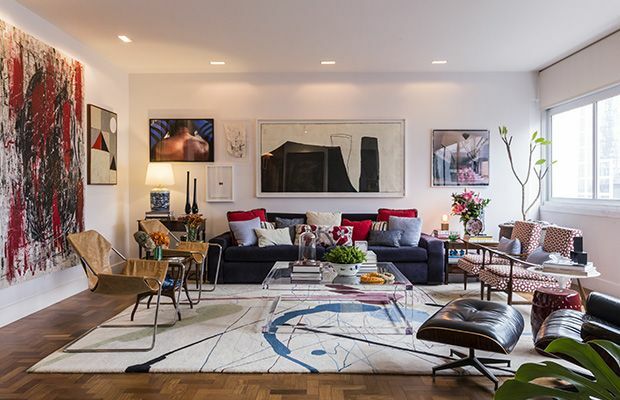 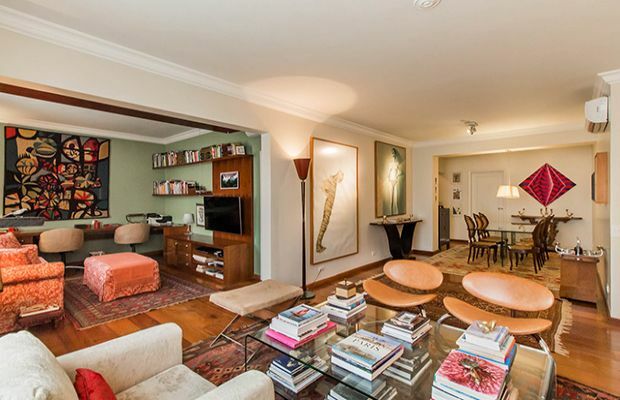 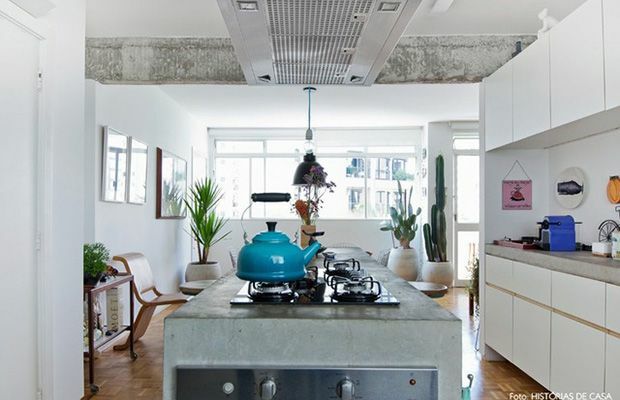 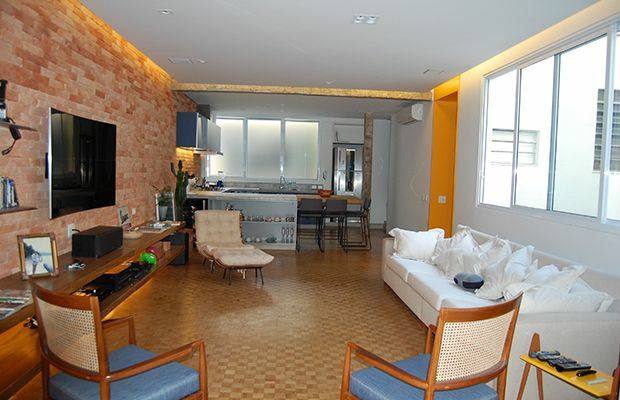 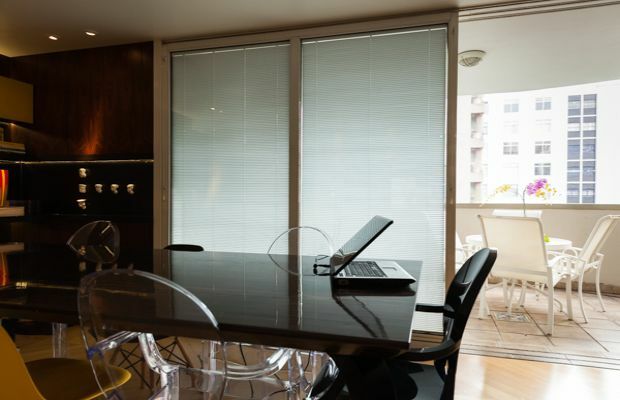 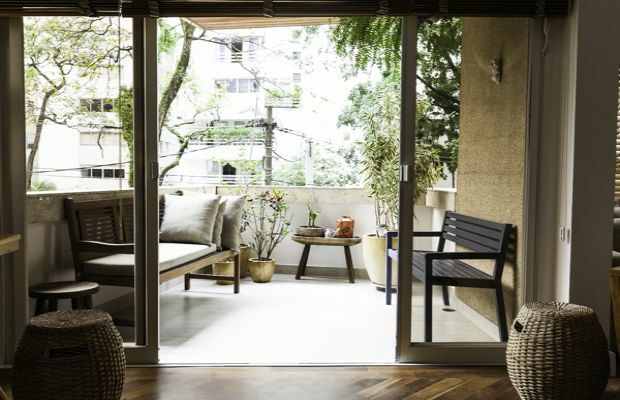 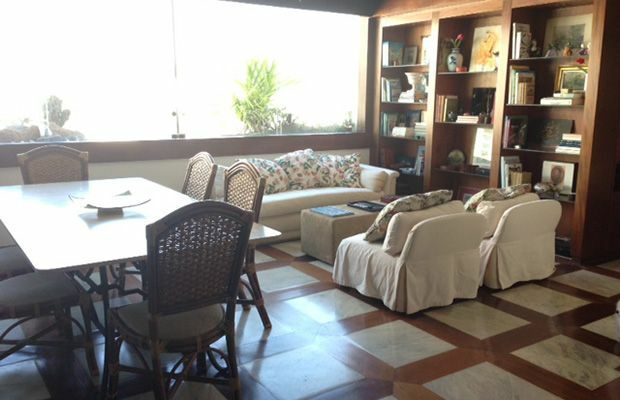 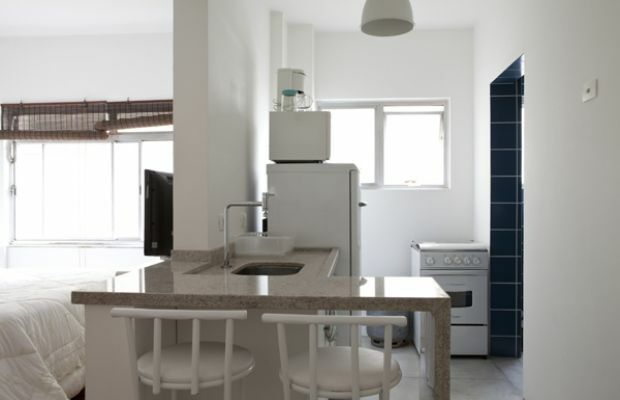 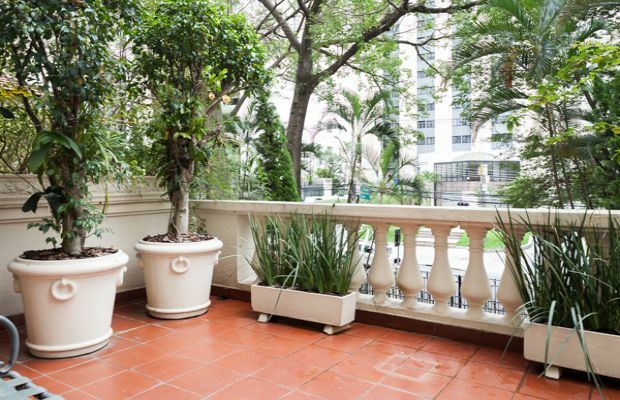 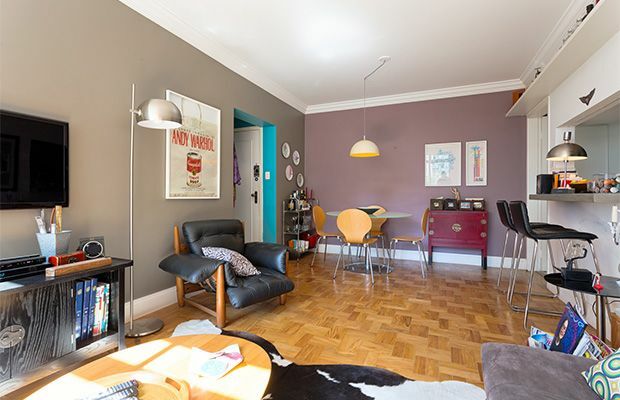 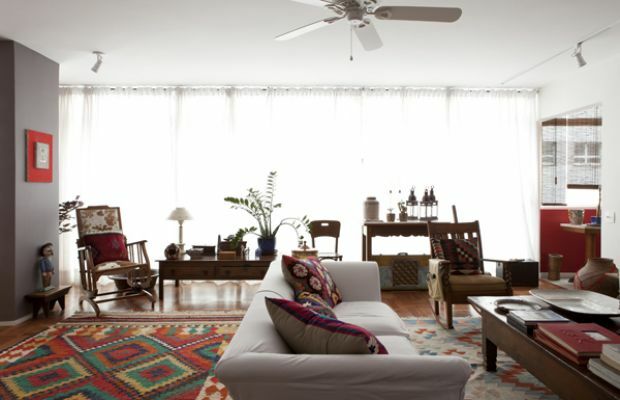 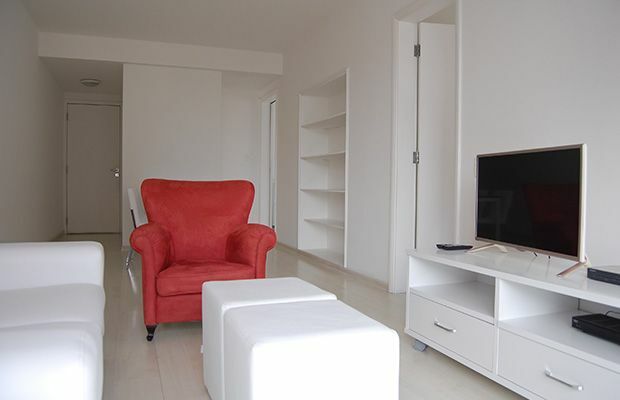 A delightful contemporary 2 bedroom apartment located in a charming building on the edge of a small square close to Faria Lima and across the road from the popular Pinheiros Club and Iguatemi Shopping Mall. 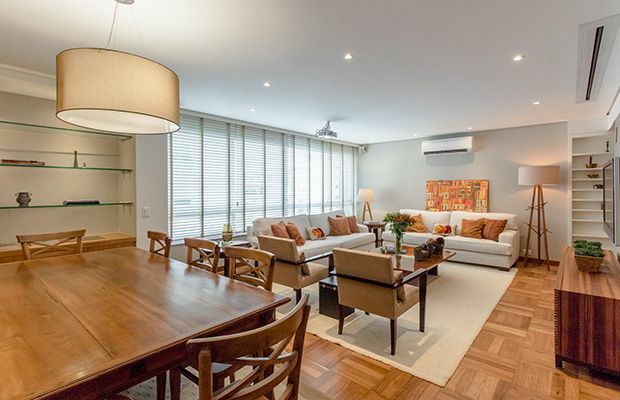 Large windows and an open plan living/dining area (with desk) and kitchen makes the utmost of the beautiful living space and modern furnishings and views of abundant greenery from the windows make the bedrooms pure bliss. 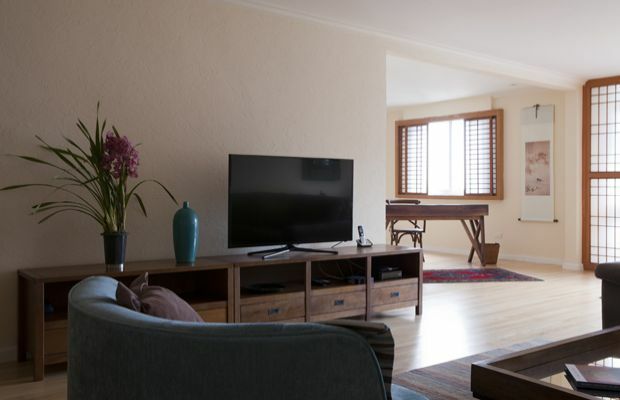 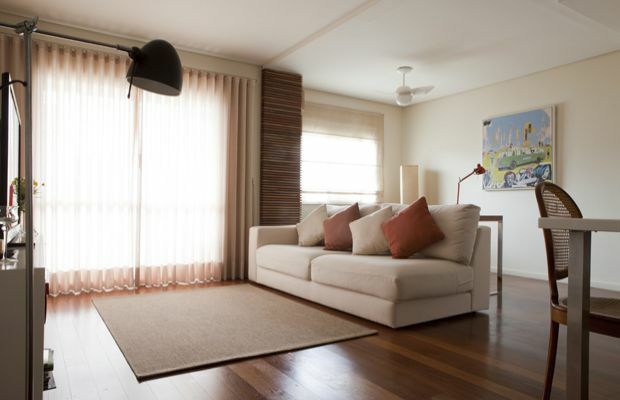 The apartment features one double room and a second twin room with balcony.